New Delhi, February 12: Two cricket World Cup wins in 44 years, yet the flame carried in the hearts and minds of savants in India burns. As a top tier team, India once again is in search of the Golden Fleece. Workload management of the stars will be on top of the mind when the selectors meet in Mumbai on Friday to pick the squad for the white ball series against Australia. 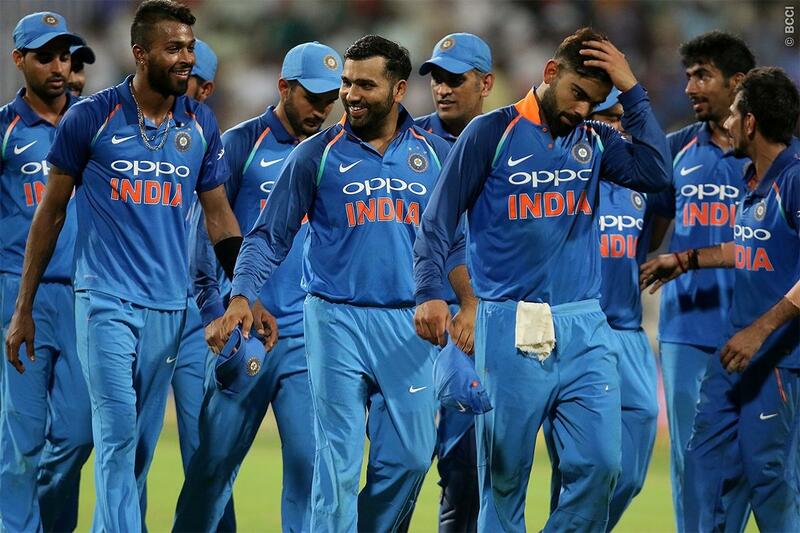 The Indian team is set to play two T20Is and five ODIs against the Aussies in what is set to be the last set of international games that the boys get before going into the 2019 World Cup in England, starting on May 30. The only practice they will get after this is in the Indian Premier League. India vs Australia ODI Series 2019 Schedule: Complete Fixtures, Match Dates, Timetable, and Venue Details. While Rishabh Pant is almost certain to get more game time, it will be interesting to see if someone like Ajinkya Rahane gets one last go to seal a place in the World Cup squad. In the bowling department too, Jasprit Bumrah is almost certain to make a comeback after a well-earned rest during the New Zealand series. In fact, head coach Ravi Shastri has already made it clear that players will be monitored even during the IPL.